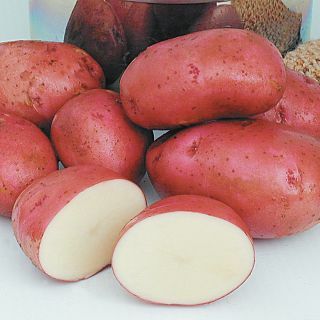 What more can we say? 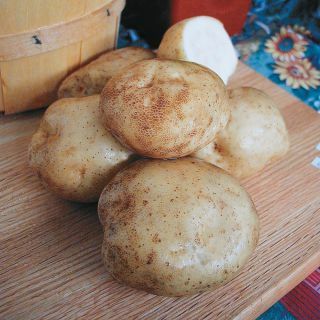 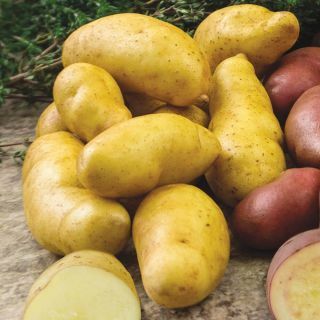 We are from Prince Edward Island and simply love potatoes! 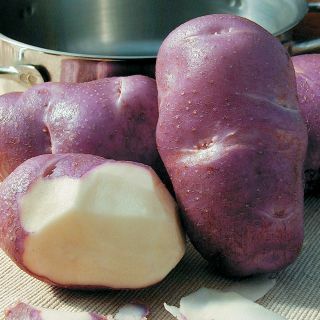 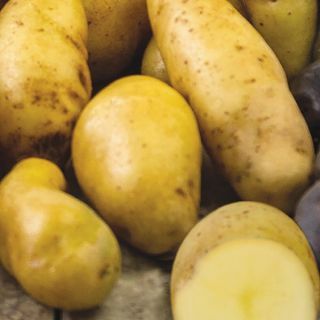 Whether you choose white, yellow or blue varieties, potatoes are a 'must-have' in your garden. 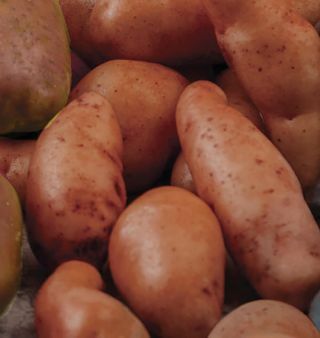 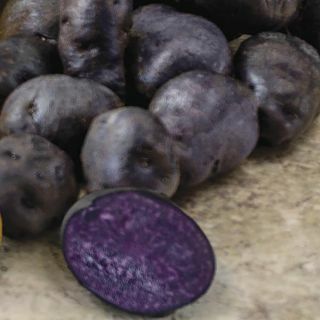 Many varieties are proven reliable, filled with delicious flavour and offer great disease resistance. 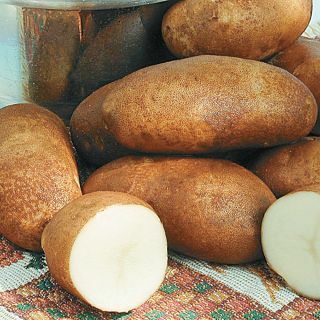 You may even want to add sweet potatoes to your garden menu next season - they too are easy to grow - even in short growing seasons.